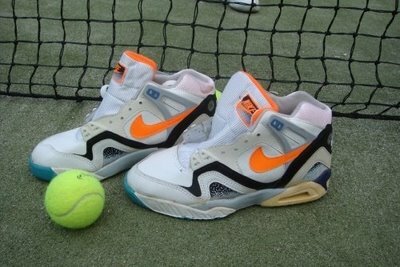 Early Air Tech Challenge Hybrids- Cross Courts? 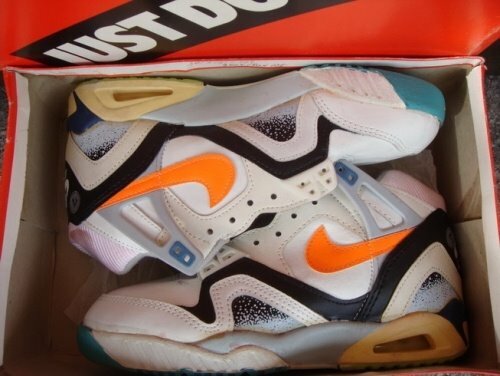 After having made a post yesterday about the “Muaraches” with the rare grass court soles, here are two other strange looking pairs from the air tech challenge line…. 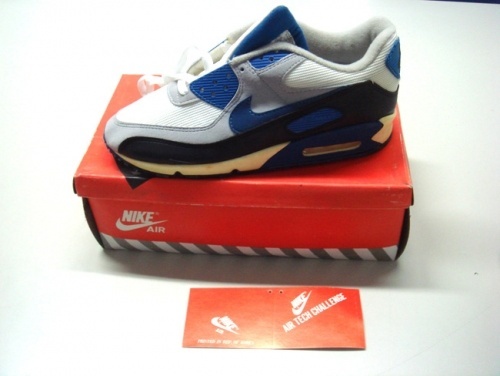 Supposedly, these are called “Nike Cross courts” and were found in an old store in Europe; and at first sight they look like a hybrid between the Air Tech Challenge II and Air Tech Challenge III. 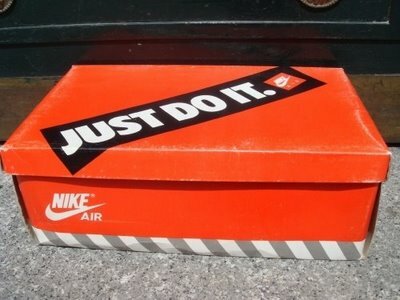 This is the box they came in and and also looks kinda strange…. This is a picture of the same bow, with even the hang tag still present, but with a another pair inside… i guess this bow was for one of the above pairs and that the boxes and shoes got mixed up….